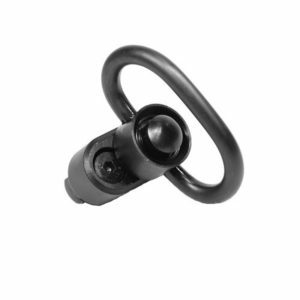 12 Customers Have Purchased This Item! 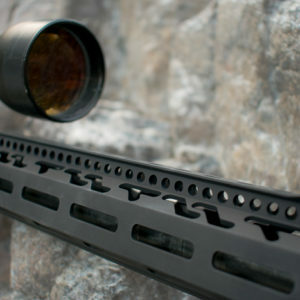 This free-floating handguard for .308 caliber AR rifles is both lightweight and heavy-duty. 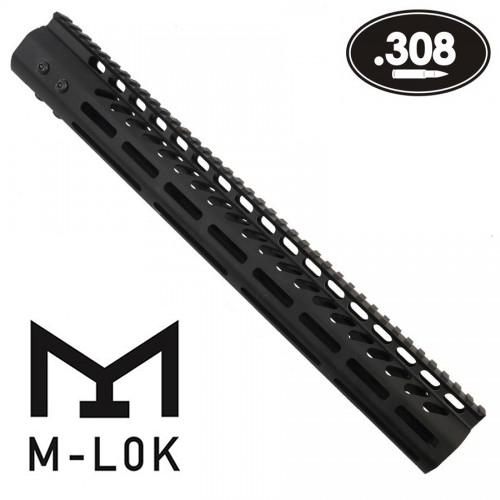 Using the M-LOK mounting system, you can mount gun accessories without the bulk and weight associated with other handguards. 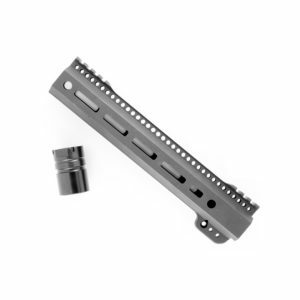 The GunTec 15″ M-LOK Free-Float Handguard for AR-10/.308 style rifles fits tightly against the receiver, allowing for a monolithic top Picatinny rail that eliminates the gap between the receiver and the rail. Ultra lightweight, heavy duty, T6 aluminum body. 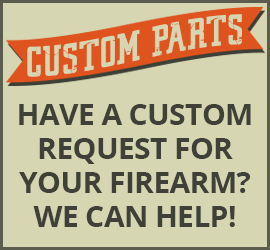 Handguard slides over barrel nut and is secured against the receiver using six screws.